From the Sounds from the Coast CD, “Whales Breaching“ is a celebration of life, sharing the seas with our ocean friends, and a hope that we will never take them for granted. Let’s support their rights as our own. 🎶 “Breach”, by Chris Kenji & Patrick Wilson. April 29th, 7-8:30PM, Saturday, Koto Jazz @ FREDERICK HOLMES AND COMPANY Art Gallery, 309 Occidental Ave., Occidental Mall, Pioneer Square, dowtown Seattle; #206-682-0166. “A concrete jungle destroys the human spirit,” former Prime Minister Lee Kuan Yew . In other blogs on this site, I talk about how the natural world connects with and replenishes us, performs a balancing of our energy, such as through the negative ions emissions of moving water – waterfalls, streams, and ocean waves – and also deep forests such as old growth forests. 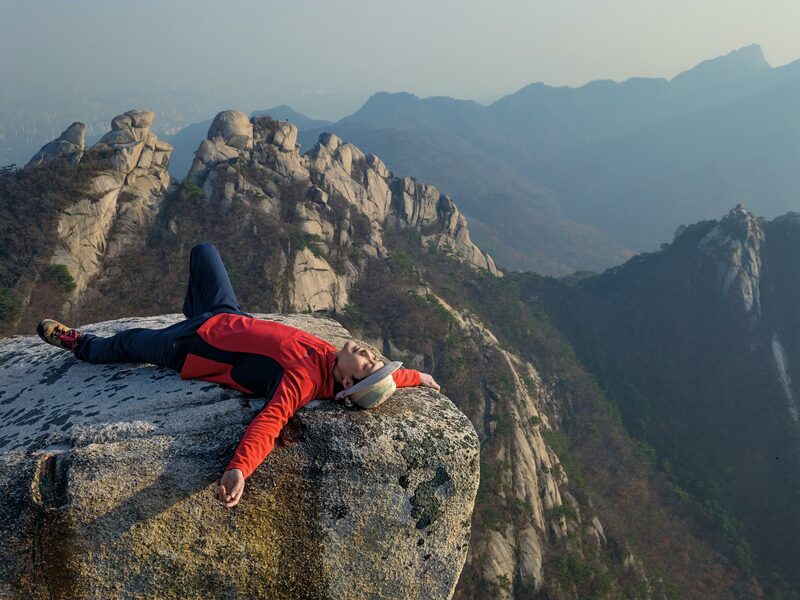 We become stressed and toxic by the fact that downtown areas have very little natural life surrounding it, have a deficiency of negative ions, and carry an excess of positive ions. Plants Use Neurotransmitter To Signal Stress | IFLScience. This anniversary party was filled with positive interactions with the attendees between breaks and after my performance. It’s always a wonderful opportunity to meet new people intrigued by and find enjoyment from my music, but on a broader level, Japanese culture. 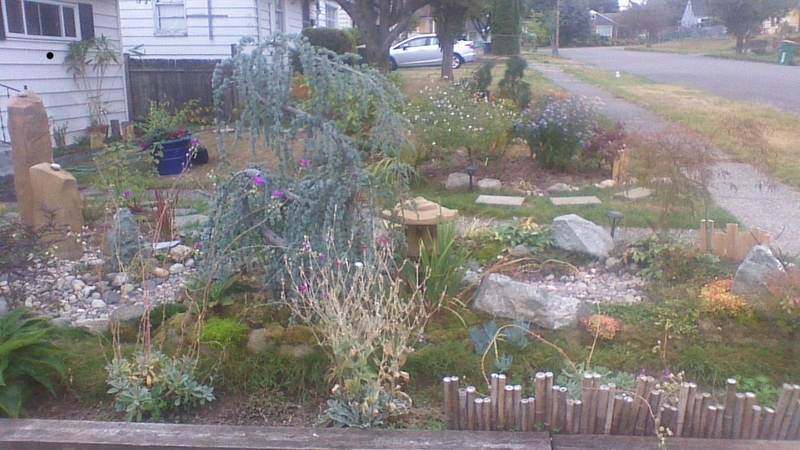 It’s so good to be connected to such a wonderful, kind, generous, forgiving, and loving community in Seattle. As I played the third song of the night, Tomio Moriguchi, otherwise known as “Mr. 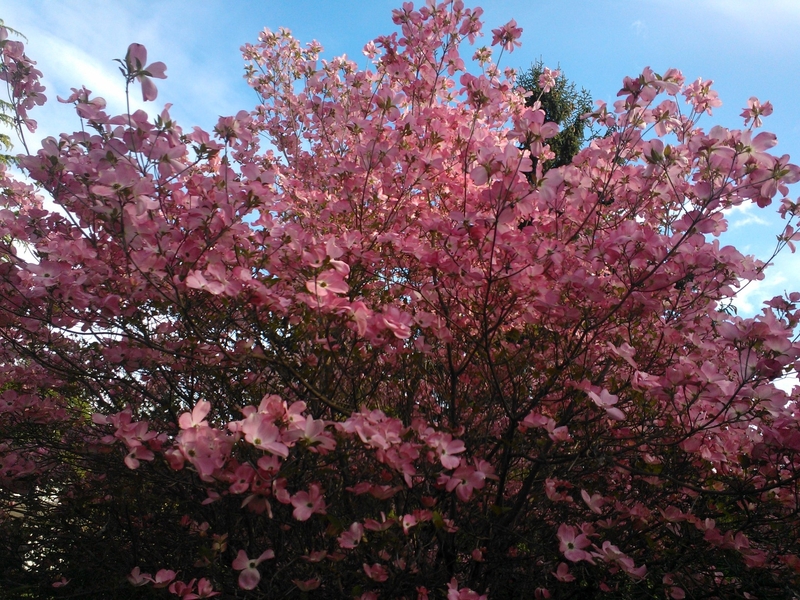 Uwajimaya”, came up to me and said he loved the first piece I played, Sakura, and of course I obliged to play it again. A true honor to have known you Tomio through the years, first meeting you in the early 90s karaoking with you and the late Joyce Yoshikawa at Bush Garden, getting caught up at the Bon Odori through the years, your reminders of how much you appreciated my sister Kimberley’s summer JAS programs with your family (yes Kimberley, Tomio asks about you every time!) 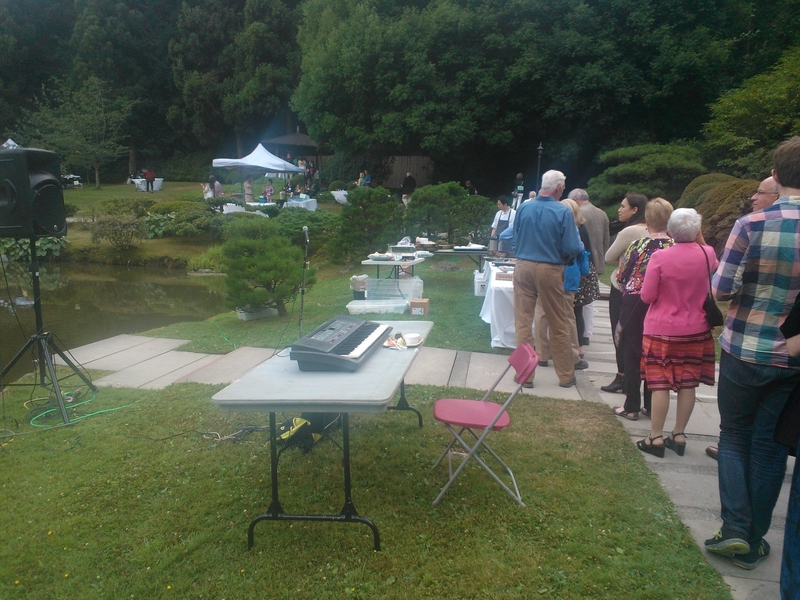 and now, how could one not play a song for your memory in such a magical setting as Seattle’s Japanese garden! For the person who quite possibly brought more Japanese food and gifts to America than anyone in America! Domo, domo, domo. 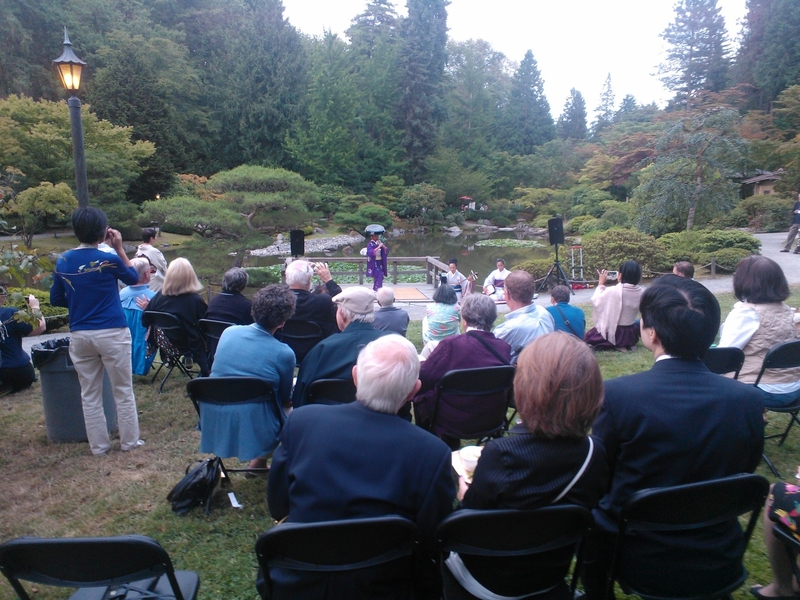 The people of Seattle’s Japanese Garden, so many of the attendees such as Tomio, The Sasakis (Cherry Blossom Festival and Fujima Fujimine Dance Ensemble) have colored this city of Seattle with the beautiful wonders of Japanese arts and culture for which I am eternally grateful. Tide Pools And Waves (Shiyodamari to Nami). 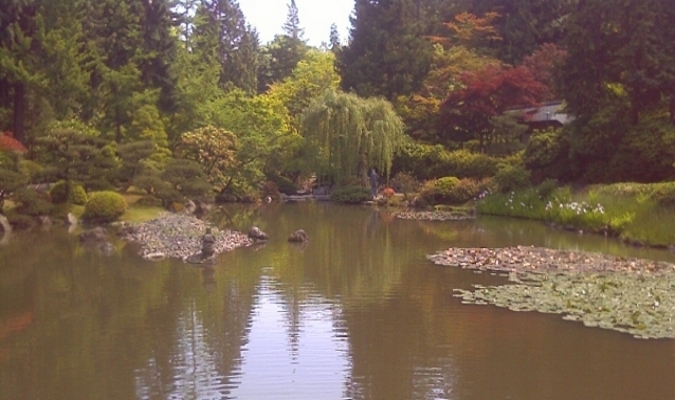 Seattle Japanese Garden 55th Anniversary garden party, University of Washington Arboretum. 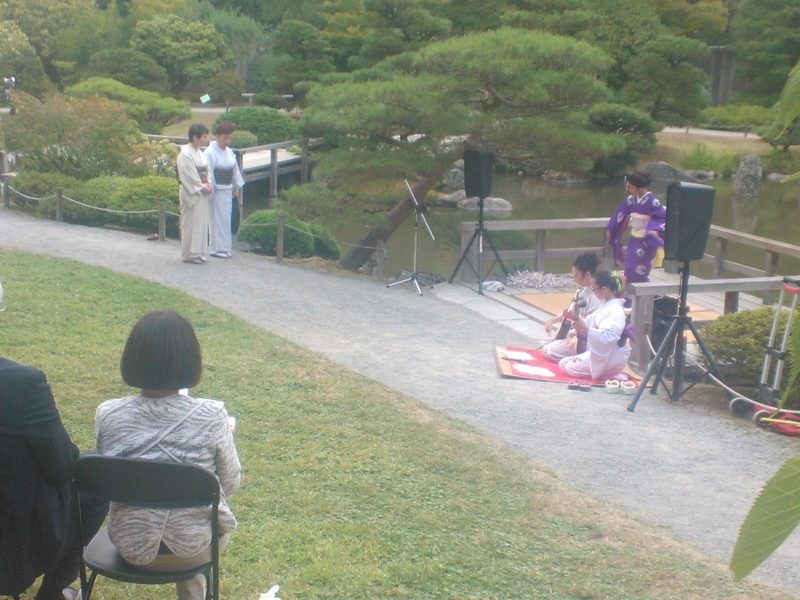 Seattle Japanese Garden 55th Anniversary garden party, University of Washington Arboretum. I saw familiar faces at the event, including Tazue Sasaki of the Fujima Fujimine Dance Ensemble, her husband Yutaka Sasaki, and members of the Japanese Consulate. Come join a celebration at the end of the Chinese New Year on March 6th, 6-8pm, Friday, Dragonfly Holistic Healing across from the Fremont bridge is having a “Chinese New Year” celebration open house, featuring koto jazz piano by Chris Kenji at Dragonfly Holistic Healing, 760 N. 34th Street, Seattle, WA 98103; Fremont neighborhood. Website: DragonflyHolisticHealing.com. Come join us for a Free Admission party. Gang Xi Fat Cai!